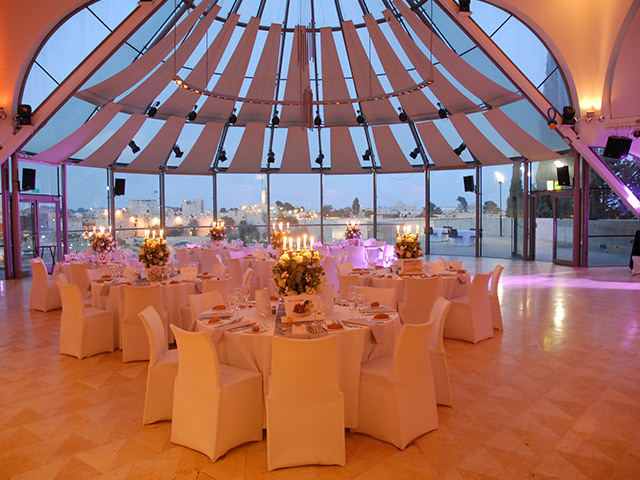 IC&S is a boutique company in Israel which offers tourism services, venue planning & production and concierge services. The company has a long standing reputation in its field that rests on a variety of advantages, the most important of which are the love of service and the love of people. The company's greatest joy is to make you happy, succeed for you, and always go above and beyond expectations. Planning and executing every detail, big or small, for a trip, event, or a visit to Israel – so you will not have to worry about a thing – Just relax and have fun! A long term familiarity with all of Israel's tourist sites and events, a personal acquaintance with top innovative suppliers, who come together to bring you a perfect experience. Helps us surprise you time and time again with fantasies you haven't thought of yet, about your visit to Israel, your family or business functions. We conduct ourselves with full transparency, and make sure to update our customers with every detail, so all of your surprises will be good ones! Your budget is our responsibility. 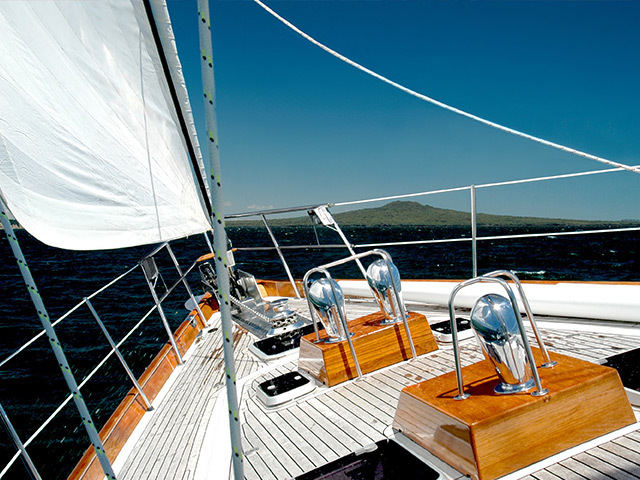 Our prices are very similar to prices on-line and include our service and accompaniment costs for the entire duration as well. Whether it is an important family occasion, a company event or a surprise meal in the middle of a track through the desert – it will all be done in good taste so both your eyes and pallet will enjoy the experience. Just a brief note to thank you for arranging everything for our trip to Israel. It has gone very well and we are most grateful. 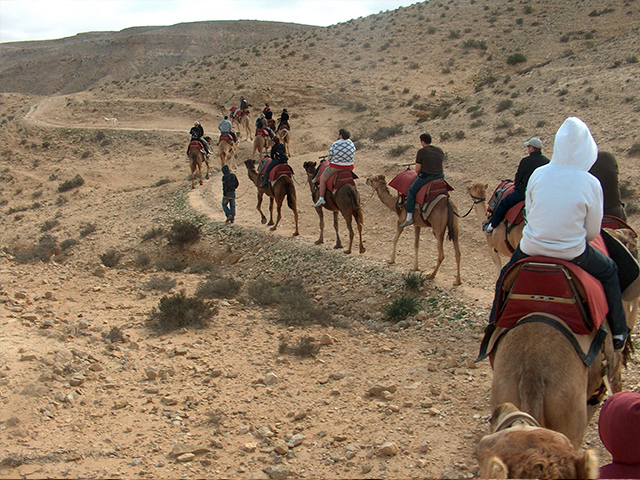 I will have no hesitation in recommending your services to friends as they plan their trips to Israel. Just a quick note thanking for a great trip. I'm still in Tel Aviv, but will be heading to the airport tomorrow morning. The entire trip was very well done. Logistics worked out well and I appreciate your quick turn around regarding my last minute booking. Gadi was a great tour guide too! I will certainly recomend your services to anyone who intends to come to Israel. Thanks again. My wife and I planned to visit Israel for a week with my parents during June of 2010. We researched different travel agencies and tour companies to create the best possible experience for all of us. Based on the recommendation of a trusted friend who had used IC&S a few months before, we contacted Ilan and requested his help in setting up a trip with only 2 weeks advance notice. I was greatly impressed with the tremendous customer attention and sense of urgency that Ilan demonstrated. He asked many questions to tailor the 8-day itinerary to meet our needs and never pressured us in any way. Within a few days, he had prepared multiple itineraries and options for us to customize our trip. The planning portion was much easier than anticipated and an enjoyable experience. From our arrival to departure in Israel, Ilan had every detail covered extremely well. He was in constant communication with us to ensure that every service met our expectations. When we decided to see additional sites we had learned about since our arrival, Ilan was quick to make necessary changes in daily scheduling to meet our requests. He created access to every site we wanted to visit, including the tour of the tunnel of Western Wall with only a few days notice. Our trip to Israel was amazing...and we have Ilan to thank!I am not the "concierge/travel agent" type of traveler and started working with Ilan purely by chance when our original plans fell through six hours after arriving to Israel. We immediately called him and in about two hours, he was able to line up tours, visits and drivers for us in the peak of the high season. There is no way we could have done this on our own. (Especially, in Israel where reservations are so needed.) With Ilan, you feel like you have a friend looking out for you. He calls to follow up after each event and wants honest feedback. His priority was clear - he wanted us to enjoy his country and if we had a problem, blip or the slightest issue - he would fix it. There is no pressure with him. You can book as much or as little and he will work around your budget. We were looking for "unique experiences" in addition to wanting to see the many amazing sights in Jerusalem. Ilan found us some spectacular B&Bs which were off the beaten path and helped us plan daily itinerary’s for each destination. We would have really missed out had we not worked with him. Our guides were excellent, we loved the places we stayed (among others, a remote little get away in the Sea of Galilee and a spacious apartment on the waterfront with an amazing view in Tel Aviv) and we loved even more that the places were in our budget and better and more reasonably priced than anything we would have found on our own. Above all, we felt safe, taken care of and knew that "Super Ilan" (as we started to call him), was only a phone call away.All the best to you, Ilan. Do let me know if there is anything else I can do to help. I know we will stay in touch! Firstly once again many thanks for everything – have heard nothing but praises about the venue and the wedding and that is in no small part due to you and your team – many thanks. We have had our wedding planed in Jerusalem with Ilan Weill (Israel Concierge & Services).Prior to the wedding, my wife was in California, and I was in Switzerland. It was a challenge to manage all the vendors and services that we couldn’t deal by ourselves, within only 3 months!We have been helped in every detail, even those we didn’t think about.From the moment we started to talk about it, Ilan has been worrying, planning, evaluating, checking, and keeping in touch with us. He has been more than a wedding planner: he behaved as part of our family and helped us with a great dedication!High professional standards and experience, trust, respect, self involvement; these are qualities that make of Ilan a great human being.Our partnership became a real friendship that we will keep for life.